With print reference collections dwindling, teens are finding online databases to be more convenient than ever. Users can take advantage of this free resource and study many languages. It is used by military and federal agencies as well as educational institutions, including libraries. There are courses geared toward non-Native speakers of English conducted in many languages. While not as flashy or visually appealing as other language learning software, it is easy to use and has many options. Some languages have options for dialect — French, Canadian French, and Moroccan French, for example — and offer more hard to find combinations, such as French for Arabic speakers, or Norwegian for Turkish speakers. The site is easy to use, equipped with a dashboard that tracks one’s progress, and would be easy for teens to navigate for their own leisure or as supplementary instruction. It covers vocabulary, grammar, and pronunciation. This would be an excellent resource for homeschoolers. 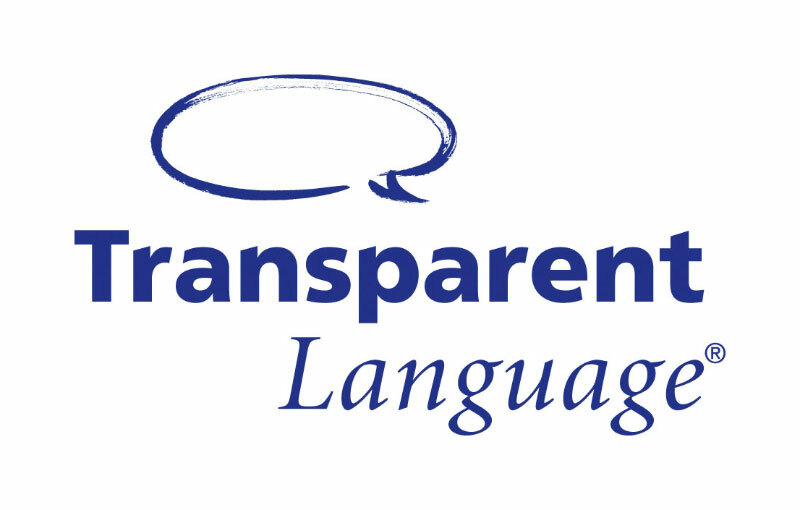 Learn over one hundred languages with access to Transparent Languages! Need more practice learning a language, but don’t have the money for a tutor? With your free library card, you can use an awesome website that will help you practice as much as you want! And if you’re looking to study a language that isn’t offered in your school, you can find it offered there, too! Teens may need extra help with their languages taught in school, but may struggle with using a textbook, or may not be able to afford a tutor. They may also struggle with asking a teacher for help. With this resource, they can access it at home whenever they need it. Additionally, this would be excellent for teens learning English. With this resource, users can browse for crafting and hobby ideas, such as model building, baking, sewing, and scrapbooking. Results include books, journals, and magazine articles. Like other EBSCO databases, this is very easy to use. One can use the search options to better refine their results based on criteria such as subject or publication, and can limit the search results based on desired format. Users can often download the PDF full text. The main webpage is also easy to navigate, and offers a “featured video” that shows one how to do something like knitting a knit stitch. Another option is the “browse popular sources,” which shows trending topics. This database would be excellent for teens who have a hobby and want to learn more about it, or for teens looking to start one. There are a wide variety of topics, so a teen could find one close to his or her own interests. Ever wanted to learn how to make your own soap, cook delicious vegetarian meals, or play guitar? Check out this database that is full of resources to help you learn! Have you ever wanted to learn a new hobby? Or thought about selling your own crafts on Etsy or to friends? Try this database that can help you do that — it’s all free with your library card. Teens love crafting and DIY, and this resource can help provide tips and insight on how to improve. Very Short Introductions is a series of books that offer brief explorations of certain topics. These topics range from historical, cultural, psychological, and political concepts, including broad subjects and more specific theories and ideas. Such topics include Abolitionism, the European Union, Native American Literature, and Robotics. Users can read the books online (or print them) as well as look for similar content. This is an easy to use resource; although it may not be particularly visually pleasing, it is not difficult to navigate or figure out. Teens using the resource could easily find their topic by searching, or could simply look through all of the available books and find one that suits their needs. While reading, teens can look to a tool on the left that lists several terms for each chapter that they can click to find out more about these ideas and people in an encyclopedia. Other relevant Very Short Introductions are also suggested on the left, making it easier for interested users to find relevant texts. Teens who need a supplementary guide to their research, or simply like to learn, will enjoy the texts, which are for the most part balanced and written by experts in the field. Want to learn about history or politics or other subjects, but felt too overwhelmed? Start with a Very Short Introduction! Have each teen pick a text that interests them. Ask teens to write a Very, Very Short Introduction to a topic they’re passionate about, and present (to small or large groups). Was it easy to learn from someone who’s an expert? This is an extremely valuable resource that teens could continue to use as they go on to college — from experience, thee guides are very helpful and useful for studying. Teens who have an interest in learning on their own could benefit from the wide variety of topics, and so could homeschoolers.